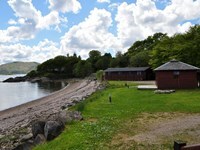 A shingle beach in Dunoon facing south into the firth of Clyde. West Bay beach stretches west from the harbour and Dunoon Castle. The tide at Dunoon West Bay is currently rising. High tide will be at approximately 5:33 AM, and the next low tide will be at approximately 11:33 AM. Parking available near the beach. 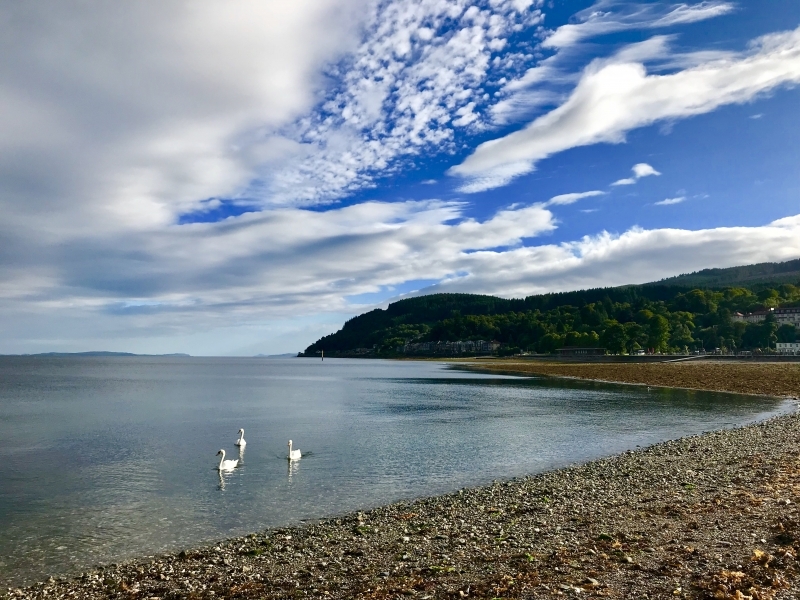 Visitor information for Dunoon West Bay, Argyll and Bute, Scotland. Weather, tides, visitor comments, beach facilities, photos, nearest postcode, beach information and nearby accommodation.